John B. Morthland | Wasinger Parham, L.C. 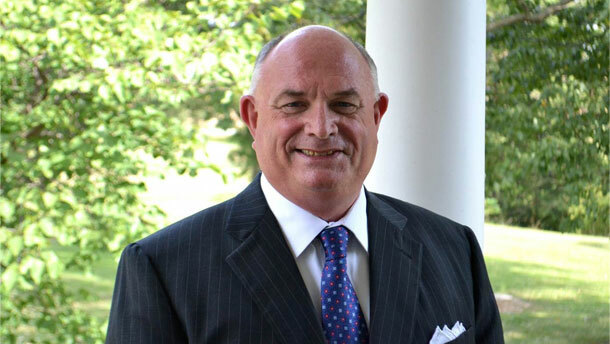 John B. Morthland was born and raised in Monroe City, Missouri and has been a member of the firm since 1977. He received his law degree from Loyola University in New Orleans, Louisiana, after his undergraduate graduation from the University of Missouri-Columbia. Mr. Morthland has both a plaintiffs and defense practice focusing on medical and legal malpractice, insurance defense, criminal defense, plaintiff’s personal injury, will contests, condemnation and civil rights litigation. He has also argued numerous cases in front of the Missouri Court of Appeals and Supreme Court and the United States Court of Appeals (8th Circuit). Mr. Morthland serves as an arbitrator and mediator and attended and received certification from the University of Missouri Alternative Dispute Resolution Program. He is a member of the International Association of Defense Counsel and is a former board member of the Missouri Organization of Defense Lawyers. He was admitted as a Fellow of the American College of Trial Lawyers in 2009. Mr. Morthland received the Lon O. Hocker Memorial Trial Lawyer Award from the Missouri Bar in 1985 and was honored with the Ben Ely Outstanding Defense Lawyer Award from the Missouri Organization of Defense Lawyers in 2013. He has served as an officer and director for a number of community and non-for-profit corporations. He is a former president of Hannibal Lions Club and Hannibal Country Club and is a member of Trinity Episcopal Church having twice served as its Senior Warden. 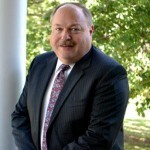 He is on the board of American Loan and Savings Association and previously served on the board of HNB Bank. Mr. Morthland has an AV® Preeminent™ rating from Martindale-Hubble peer review ratings, the highest rating certification for legal ability and ethical standards.